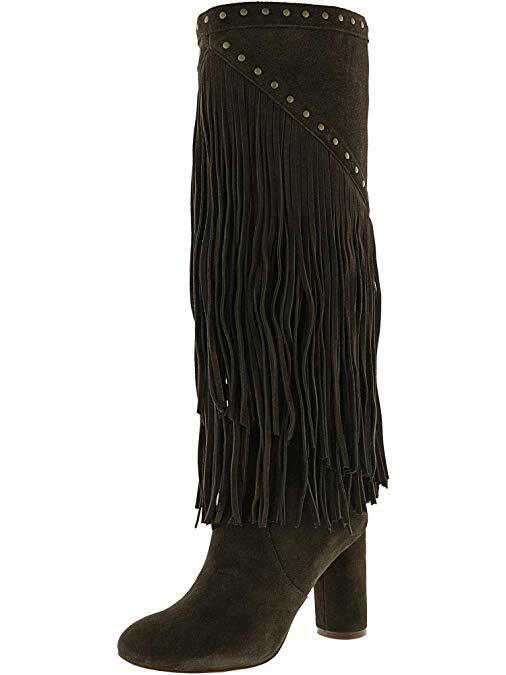 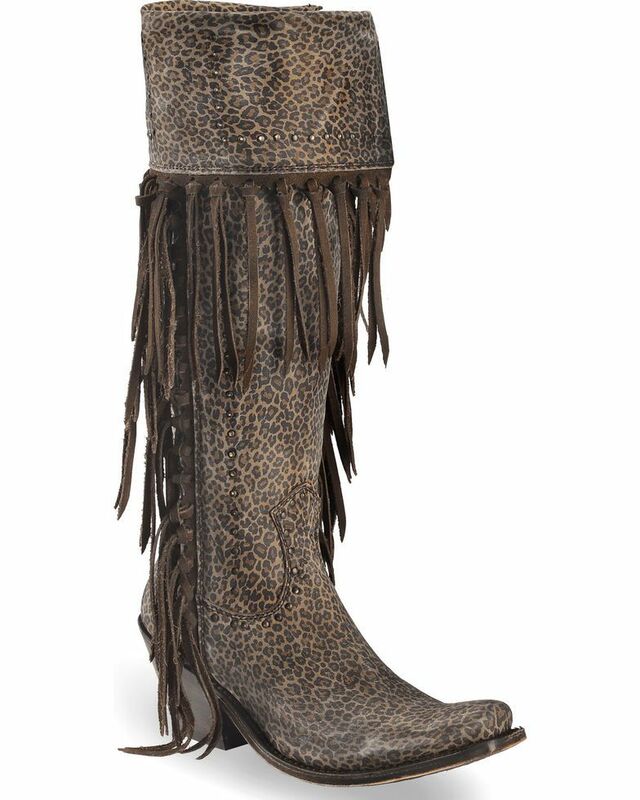 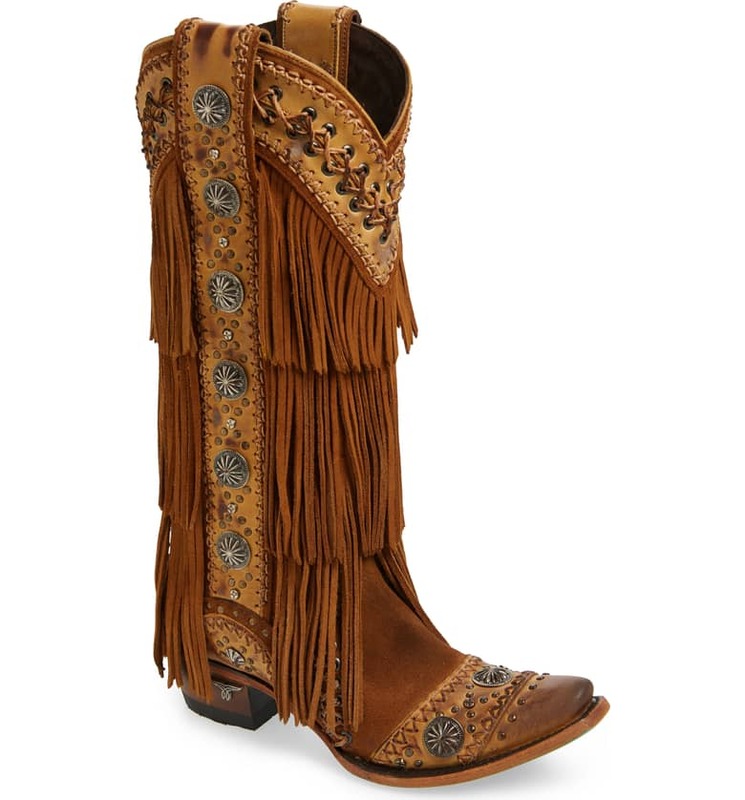 These cowboy-style boots are usually more popular in shades of black and brown but, you can also get designer collections from the wide range of booties. They have flat heels with and an excellent ability for keeping the feet warm and comfortable even during the cold seasons of the year. 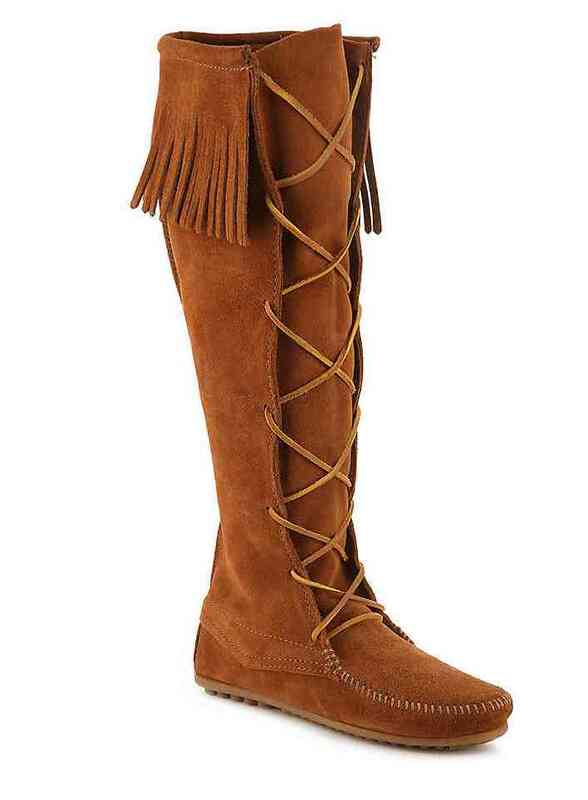 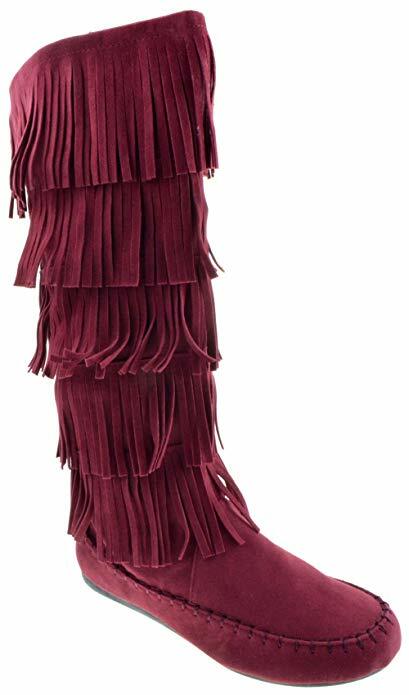 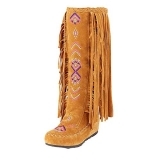 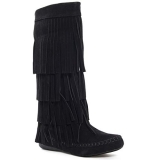 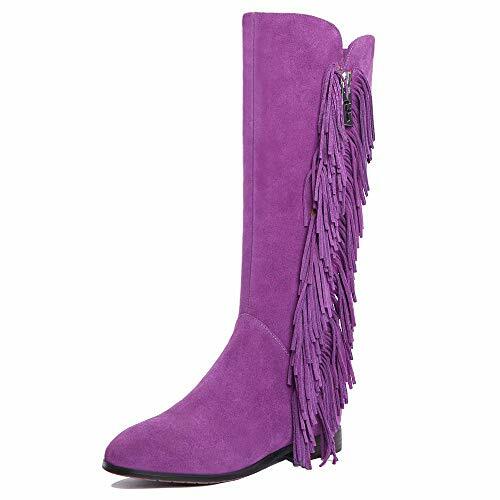 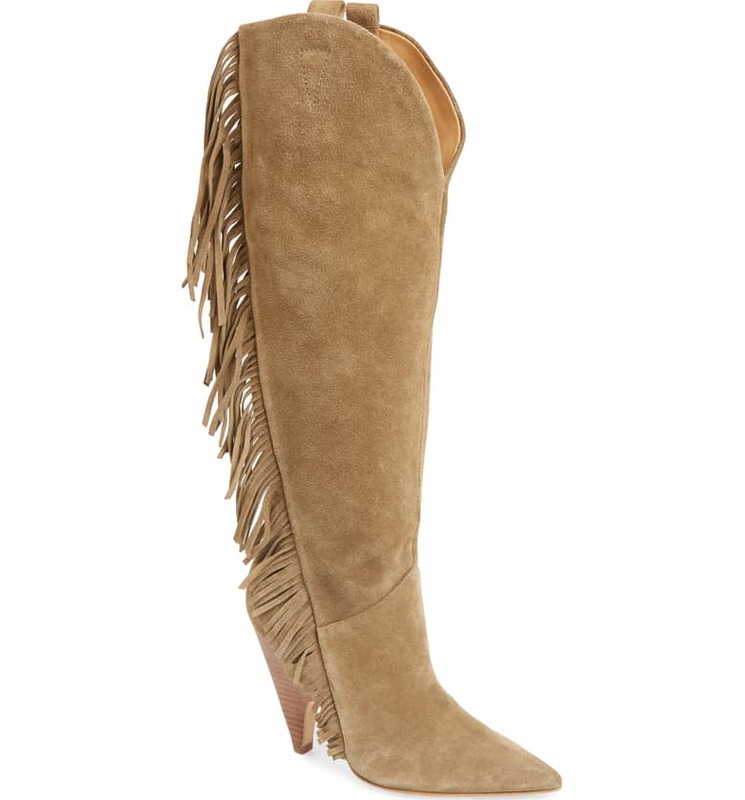 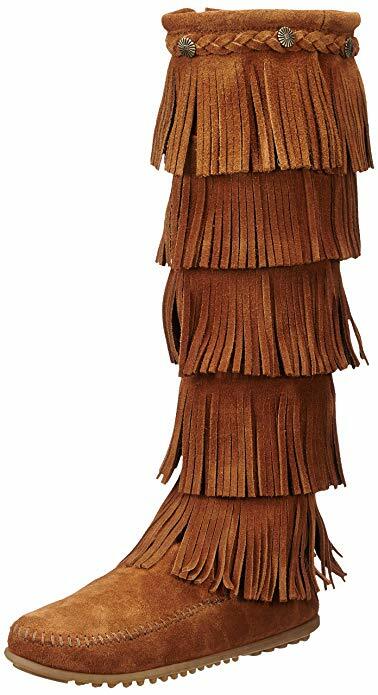 Fringe boots for men are very sturdy which can also be used for riding purposes. 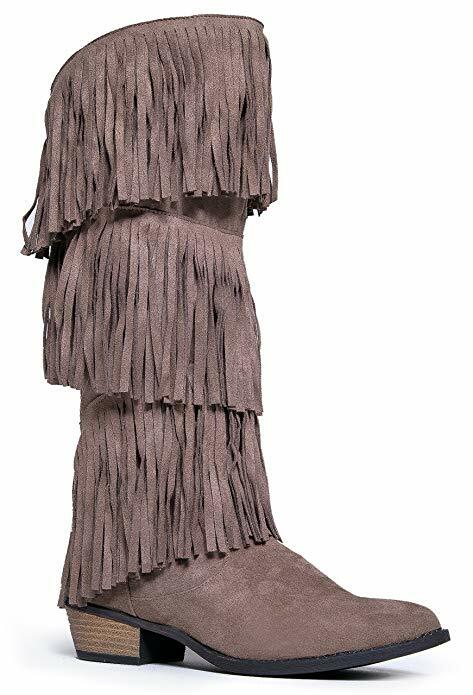 The adhesion of the soles to any surface is more than excellent to provide the right support and balance for your feet and its lightweight feature makes walking an enjoyable experience for any individual.